Join the folks at Pet Valu – US​ for a special event. 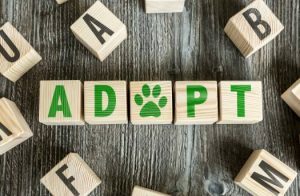 — PET ADOPTIONS with the Humane Society for Boone County. — Sunday, February 11, from 10 a.m. – 2 p.m.
Come see the adorable, adoptable dogs and cats in need of loving, furever homes!